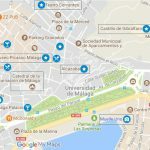 Are you planning to visit Málaga? 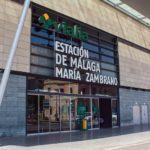 In our guide of Malaga you will find all the necessary information to visit one of the most important cities of Spain; Málaga is an ideal destination at any time of year thanks to its fantastic climate. It is one of the oldest cities in Europe, being a reference for all the people that conquered and created it because of its perfect situation on the Mediterranean Sea. Phoenicians, Germans, taifas kingdoms lived in the city until 1487, when the Catholic Kings completed the city reconquest, began to be part of the kingdom of Spain. 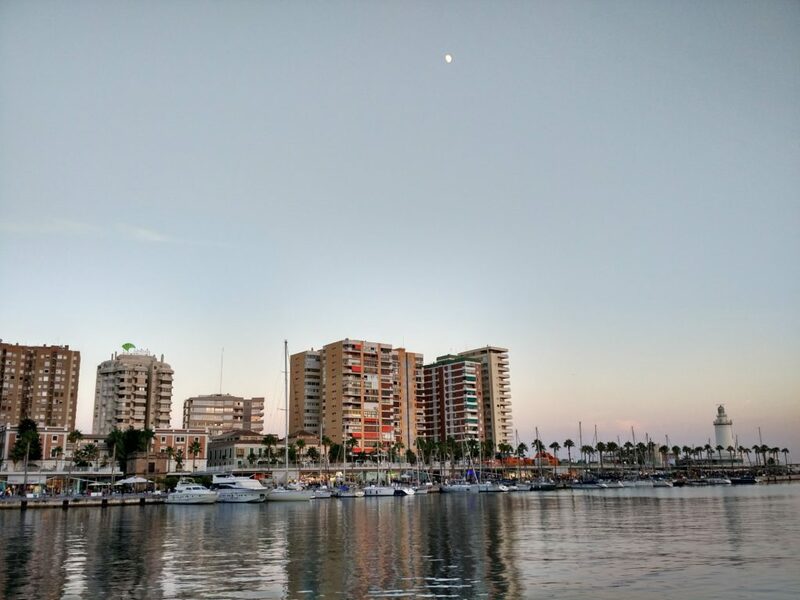 Today, with a population of around 600,000, Malaga is known throughout the world for being the birthplace of Pablo Picasso and Antonio Banderas, but the city has much more to offer with a wide range of museums, delicious cuisine and a Cultural life to the height of any European city. The Alcazaba, the Cathedral, the Muelle Uno, the Picasso Museum or Gibralfaro are some of the must-see places in the city, but it is during Holy Week and the Fair (August) when the city reaches its splendor. 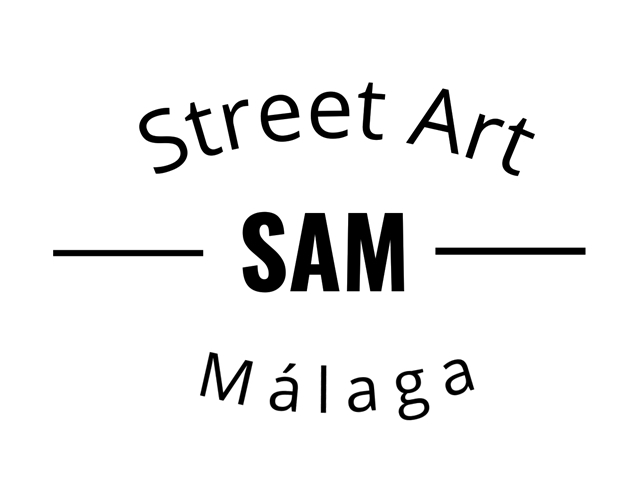 Where do I start my trip to Malaga? The first thing is to know its history, practical information and its main sites, to get to know the ins and outs of a city that offers many interesting places and gives for many visits. 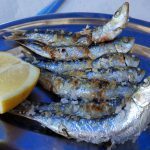 If you are more interested in a classic itinerary, we propose two routes: one full day and another two days, to get more out of Malaga. Why choose Málaga Top as a reference? 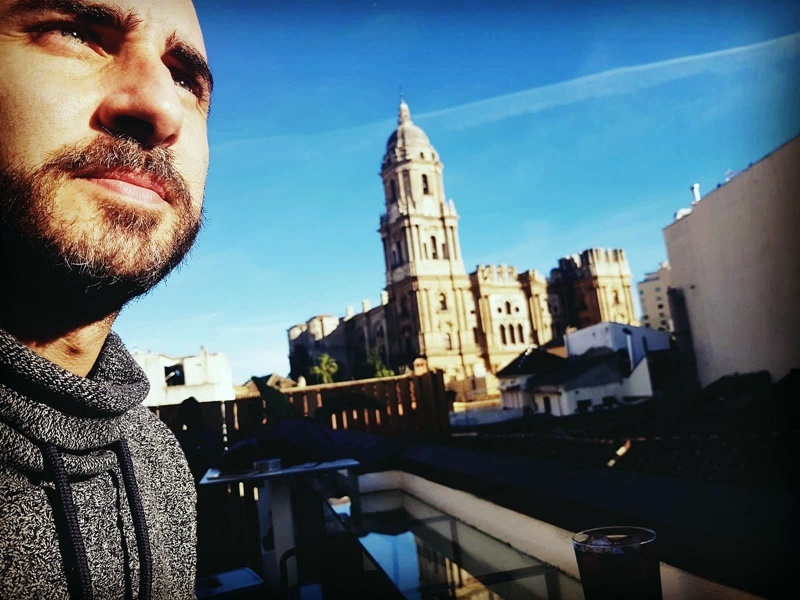 For two main reasons: it is written by a “Malagueño”, lover of his city, who has traveled for more than half the world and for having a simple language and a clear structure. In addition, we will be happy to receive your comments or suggestions in our mailbox or leave a comment on the blog entries.